MINISTER NARAYANRAO RANE AT SWANAND. 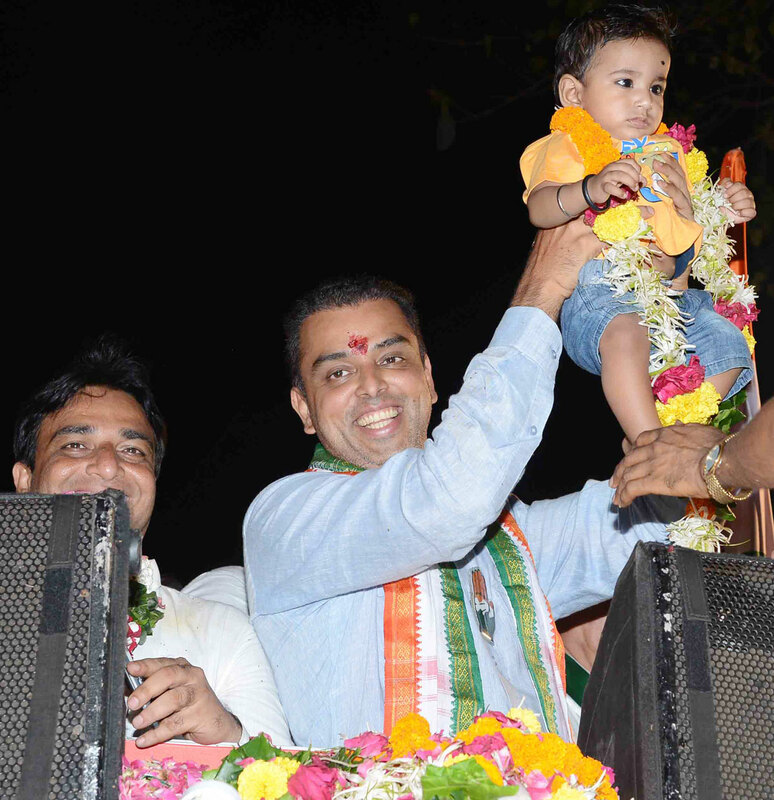 Description: MRCC President & South Mumbai Congress-NCP Candidate Milind Deora Election Campaign Rally at Nagpada. MRCC PRESIDENT ADV.JANARDAN CHANDURKAR & MINISTER MOHD. ARIF NASIM KHAN TO DISTRIBUTE SCHOOL,COLLEGE FEES TO NEEDY STUDENTS BY MINORITY DEPT.AT MUMBAI CONGRESS RAJIV GANDHI BHAVAN.